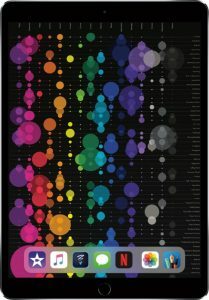 Cuisinart Premier Series 12-Cup $34.99! 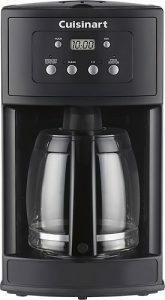 Best Buy has this Cuisinart Premier Series 12-Cup Coffee Maker for only $34.99 today as a Daily Deal – save $35! Easily prepare coffee with this Cuisinart Premier Series DCC-500 coffee maker that makes up to 12 cups and features a 24-hour programmable design to facilitate the brewing process. Brew Pause lets you enjoy a cup before the cycle is complete. 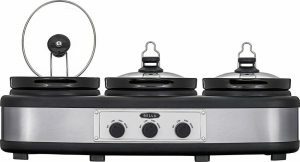 Best Buy has the Bella 3 x 2.5-Quart Triple Slow Cooker in Stainless Steel/Black for only $29.99 – save $30! 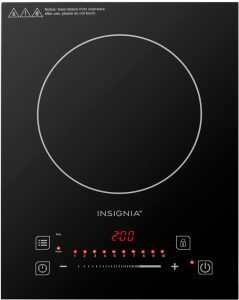 It has individual temperature controls and serving spoons with individual rests. Dishwasher-safe stoneware pots. 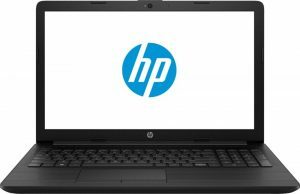 Best Buy has this HP 15.6″ Laptop AMD A6-Series with 4GB Memory and AMD Radeon R4 and 1TB Hard Drive for only $249.99 today – save $120! 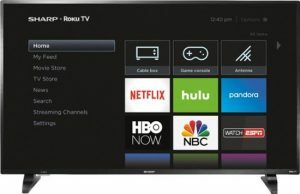 Best Buy has this Sharp 50″ Class LED 1080p Smart HDTV Roku TV for only $299.99 today as their Daily Deal – save $100! 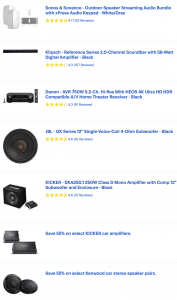 Best Buy has the Insignia™ 450 Sq. 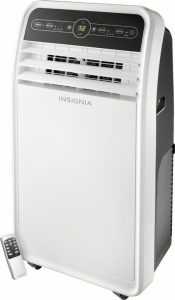 Ft. Portable Air Conditioner as their Daily Deal – only $219.99 (save $80) for a unit with remote that allows you to roll the comfort zone wherever you want! 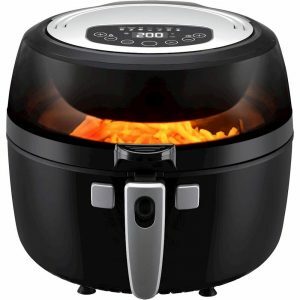 Best Buy: 4 slice toaster oven $14.99! 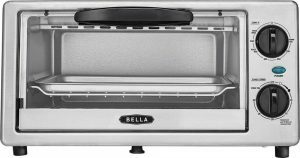 Best Buy has the Bella 4-Slice Toaster Oven – black/silver – for only $14.99 today as a Daily Deal – save $15! Comes with a baking pan, crumb tray and broil rack.